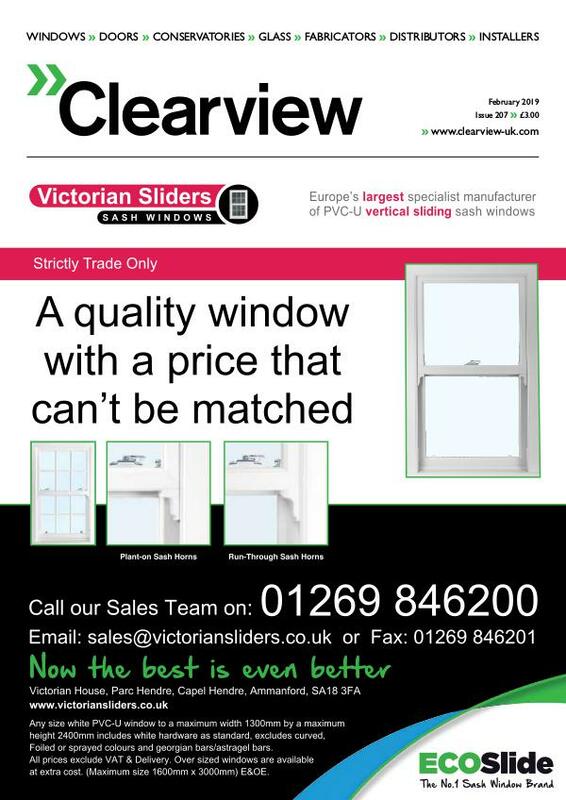 Victorian Sliders are Europe’s largest specialist manufacturer of PVC-U vertical sliding sash windows. The widest range of styles and finishes. Aldridge - Masters of Security Distribution. Grow with purpose, build your brand & work with a winning team. Taking place this Autumn, in Castle Bromwich. Milwood Group, the Kent-based outdoor living specialists, have promised a world first at The FIT Show when they officially launch Ali-deck, their brand-new aluminium decking system. On display at Stand K70, Ali-deck is a quick fit, slip-resistant decking system designed for both domestic and commercial settings. Not only is Ali-deck faster to install than both timber and composite decking, it’s far safer, stronger and can span 300% further than traditional decking. Gloucester-based aluminium specialists CDW Systems have renewed their long-standing membership of Secured by Design, the National Police Crime Prevention initiative. 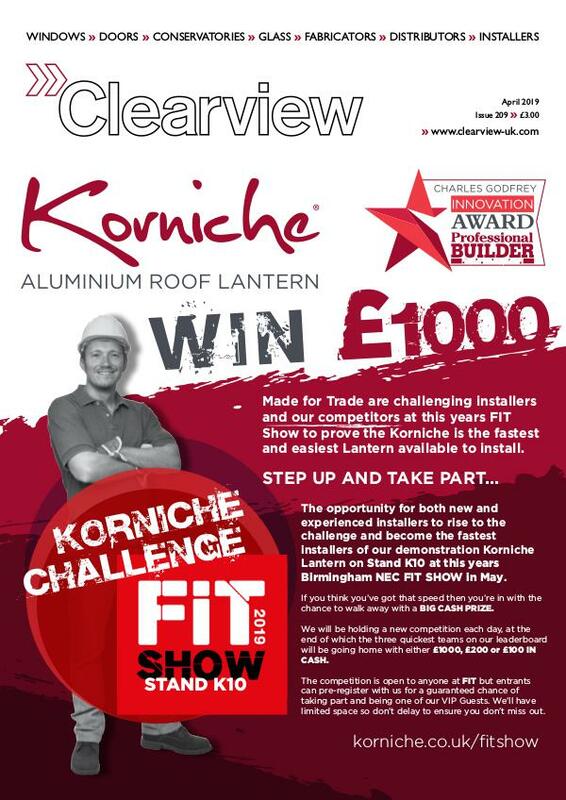 The renewal means the trade and commercial fabricator can continue to offer their extensive range of Sapa glazing products to Secured by Design specification. It also means the team can continue to submit their products for testing to achieve the recognised ‘Police Preferred Specification’ status. This confirms the products meet a high-standard of security, reducing the opportunity for crime. What do you think to our new website? Anything you love, or anything that you think we could improve upon? What is the distribution of Clearview Magazine? 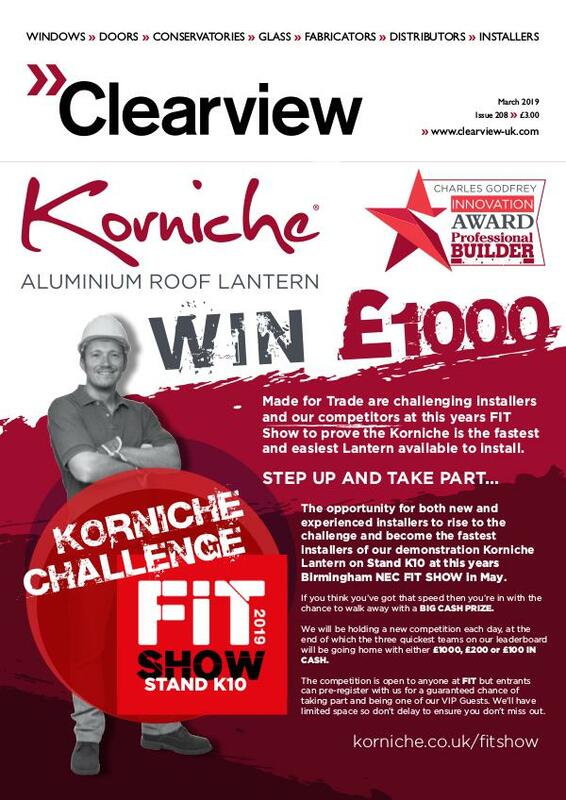 How do I advertise my business with Clearview Magazine?